Christchurch-based Paul Cleave is becoming the Crown prince of international crime writing’s darker edge, scooping up awards in Australasia and Europe, and broad acclaim for his bestselling thrillers; he’s a master of delving into the troubled psyches of conflicted characters, ‘heroes’ and ‘villains’ alike. Cleave’s outstanding sixth thriller centres on Theo Tate, a truly fascinating protagonist whose resume includes cop, private eye, and prison inmate. Fifteen years after Tate stood in the Canterbury snow at his first crime scene as a fledgling cop, the murder of a young girl, he finds himself helping his old colleague Detective Schroder, on the trail of a killer and kidnapper looking for justice delayed. Three young girls’ lives are on the line, painful pressure-points for a father whose professional decisions have come back to haunt him. 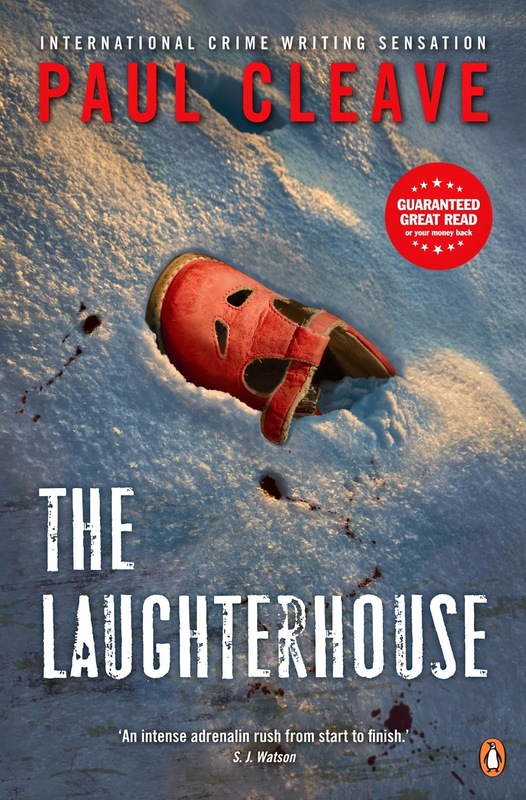 The Laughterhouse blends brutality with brilliance, so won’t be to everyone’s tastes, but it is a blood-stained high point in Cleave’s already impressive oeuvre. Ferocious storytelling that makes you think and feel, the pages whir, but you care too. There’s a bleak nobility to Tate’s smudged shades of grey and stumble towards redemption, and a gut-punch of a finale. Superb storytelling for readers willing to explore the darkness on the edge of town.